Darlene Gamez is a licensed and board-certified Physician Assistant with extensive experience in clinical research and neurocognitive and degenerative diseases. 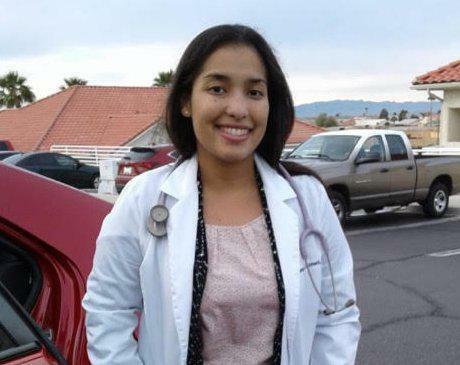 She obtained her Bachelor’s degree at the University of Miami, completed her Physician Assistant studies at Miami Dade College and Master’s degree at Saint Francis University. She has affiliation with the American Academy of Physician Assistants and is skilled in the field of internal medicine and healthcare management. Darlene enjoys the diversity of the patients she sees and the broad scope of practice that Western Mountain Medical Center offers. She also values the relationships she has with her patients and is committed to providing quality care. During her time away from the office, she enjoys traveling, exploring new cities and spending time with friends and family.